Will our freedoms erode on the altar of political correctness? How does Donald Trump fit into all of this? In this week’s boralogue, John examines stories from Denver to Quebec to Washington state of progressive elites quashing freedom of speech. For a half century, these same liberals advocated for the very freedoms they look to silence now. Americans are tired of it and Donald Trump, good candidate or not, has expressed this sentiment. It’s balderdash and we’re not going to tolerate it anymore! 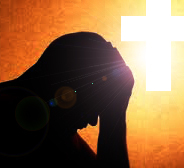 Christians are persecuted daily around the world and we are finding it is up to us as individuals to do what we can to help. 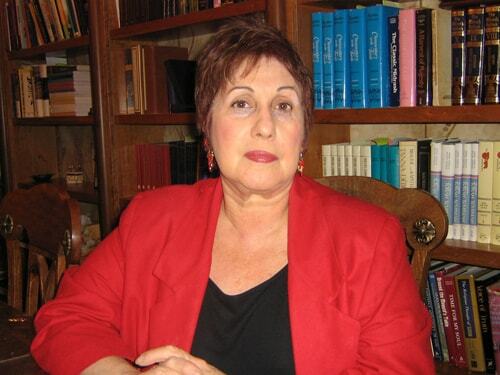 Joining us is Dr. Phyllis Chesler (www.phyllis-chesler.com), Emerita Professor of Psychology at City University of New York, who analyzes the failures of the international community to help these persecuted Christians and shows we are on course for a reversal of reality. Political correctness and bureaucracy are standing in the way of doing what is morally right. As a result, women and children are repeatedly assaulted, but thanks to civilian volunteers, some are getting much needed help. What can you do? For the past few weeks, we have told you the story of Pakistani Christian Pastor X and his family. This week, he relates his experience fleeing persecution in his home country and thanks Steel on Steel listeners for their generosity. His desire is to pay that kindness forward by helping others. With the now infamous Iran nuclear deal nearing approval in Congress, views within the Christian church are as diverse as the secular world. We welcome the founder of Olive Tree Ministries, Susan Warner (www.israelolivetree.org), who discusses the Pope and liberation theology, the peace and justice crowd, and how opinions within the Church, whether Protestant or Catholic, all boil down to how you feel toward Israel. The Section 6 intelligence briefing is still on hiatus this week as we take some time off for the summer. It will return later in September. In all the years I seldom have met a person with the head so fast and furious funded than Dr Phyllis Chesler. Thank you for concerning so much about our work in the other end of the world. I will be happy to tell more about our work, if any of the readers here should wish to know more!